It feels like only a moment ago that we welcomed Russian prodigy Andrey Pushkarev to the Circus Company fold with the Gingo Biloba 12”, and after that refined exercise in stripped down dancefloor aesthetics it’s gives us great pleasure to bring him back in for another three-pronged demonstration of his considerable studio talent. 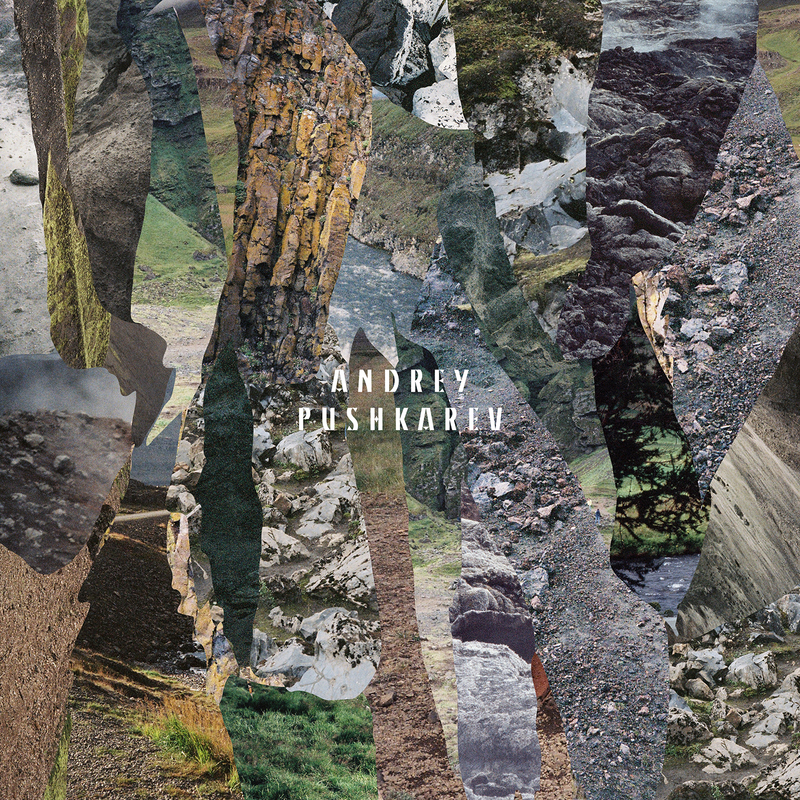 The core principles laid out in that first EP are back in abundance, with Pushkarev expanding on his love of dubbed-out dance music with a fresh batch of rhythms and pulses custom-made to ensnare the subconscious in that time-honoured tradition of meditative house and techno. “Between The Mountains” makes no attempt to mask the influence of Basic Channel looming overhead, letting the seductive throb of dub techno chords echo through a crisp arrangement of drum machine beats that speak to the building blocks of electro in their mechanical construction. Taking a tougher approach from the outset, “River” instantly sets itself apart as a more house-orientated affair, thanks in no small part to the solid beat that underpins the track. The insistent synth that stalks in the lower register of the mix drives the track forwards while spine-tingling washes of metallic melody appear intermittently to break up the grooving thrust of the drums. As if the first two cuts weren’t deep enough, “A First Snow” heads even further into hypnotic territory that maximises on the impact of choice reverbs and alluring keys to summon up a surprisingly funky blend of minimal house and dub-wise warmth.